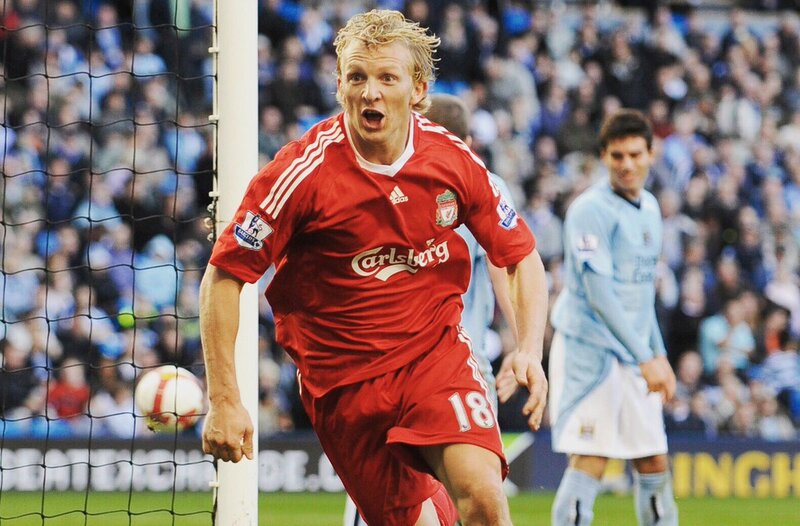 Former Liverpool forward Dirk Kuyt believes that Liverpool needs to rediscover the attacking football that makes them so strong last season. He said that although Liverpool is close to the leaders in the table they are struggling in Europe this season. He believes that they will not go far in the Champions League unless they rediscover their attacking football. 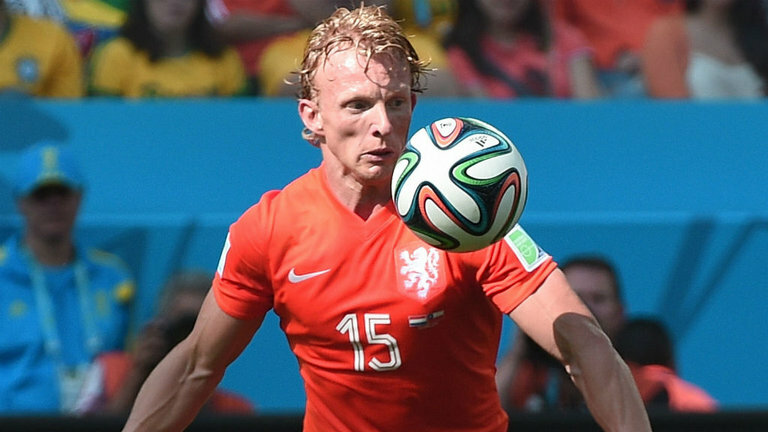 Dirk Kuyt said that Liverpool has the best front three in Europe last season and that they have struggled to replicate the same sort of form this season. In contrast, he said that they have improved defensively as they are now conceding fewer goals.